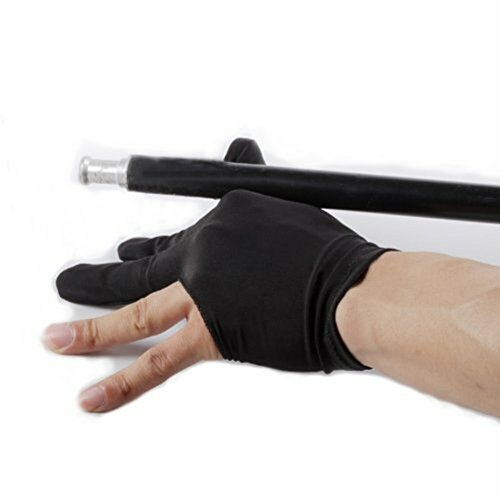 Product Name: Black Stretch Velvet 3 Fingers Gloves For Billiard Cue Pool Fingerless Three Fingered Billiard Glove 3 Fingers Show Gloves for Billiard Shooters Carom Pool Snooker Cue Sport Billiard Gloves ,Snooker Gloves,Pool Gloves Features: Material: polyester This 3 finger billiard glove is for left-hand use, and with fingers exposed, great for all billiard players. 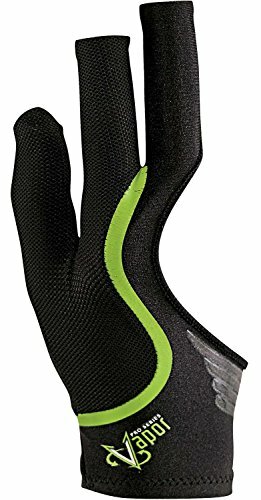 This 3 finger billiard glove is for left-hand use, and with fingers exposed, great for all billiard players. 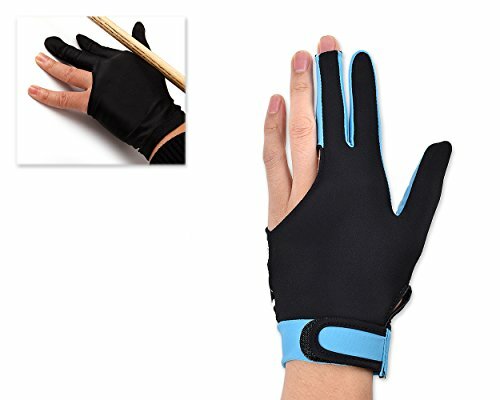 Made of Lycra fabric, this left-hand 3 finger billiard glove is strectchable, comfortable and can bear long lasting use. 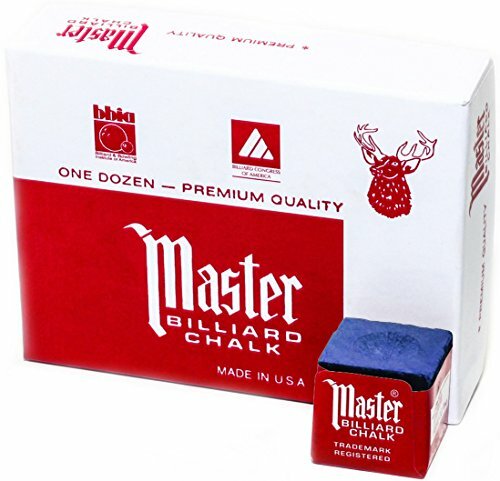 This billiard glove will sure improve your game for it makes the pool cue glide smoothly through your fingers and eliminate the need for messy hand chalk all over the table. 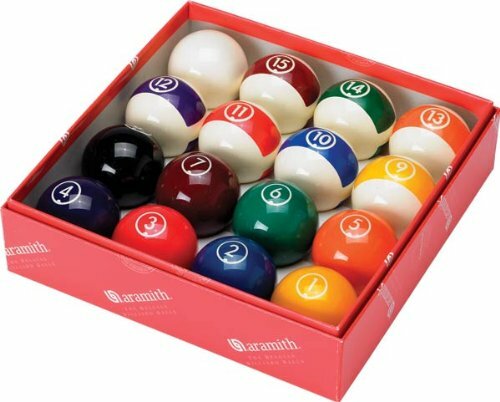 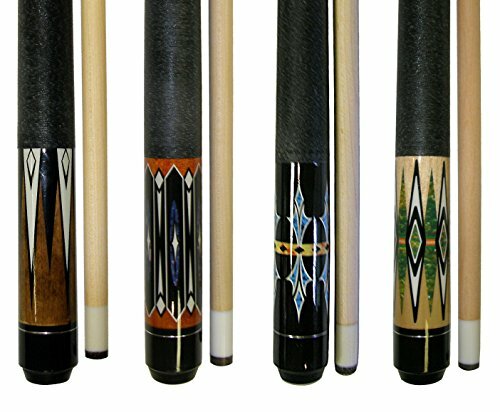 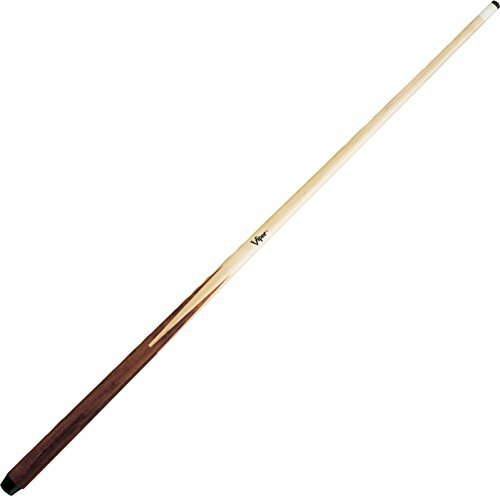 Great accessory for billiard lovers!